This talk takes a look at the Black experience before and during WWII. 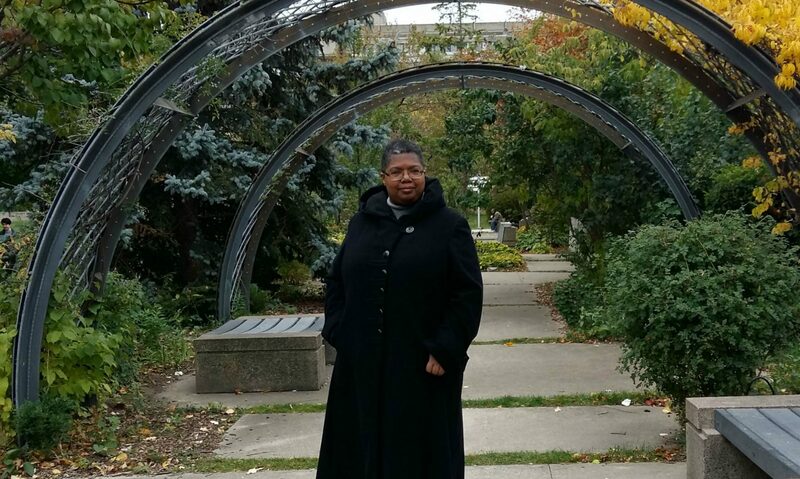 I discuss my own grandmother’s contributions during the war but also look at the experience of Africans, African-Canadians and African-American soldiers fighting throughout WWII. A discussion about researching Black history that is not conventional and how to work with fellow archivists, librarians, performers and academics. Follow my journey from researching the African Diaspora be it Renaissance Europe and the Middle East. From Duchesses to fishmongers we look at the world of the woman in Renaissance Europe. These women stood up for themselves. In this presentation, attendees learn about presence of Africans in the European and Middle Eastern world in the 15th and 16th centuries. When looking at the documentation and visual representation of Black people both as slaves and and freed people. A career discussion with a twist: a look at the business of arts from a historical perspective and the place of the Black community in it. Promotion, booking, management and the spectre of racism in dance and music are scrutinized.